Immerse yourself in casual sophistication from the moment you step inside this lovely Essex residence at the prized building known as L 8217;Elegance on Lido Key! This floorplan is seldom available and offers stunning beach and Gulf views! Amenities include a heated 85 8217; lap pool, two private Har-Tru tennis courts, a fitness room with saunas, a card/billiard room and on-site management. This is a pet-friendly community. Best of all, you can walk to St. Armands Circle and experience world-class dining and shopping. Garage parking # 68. 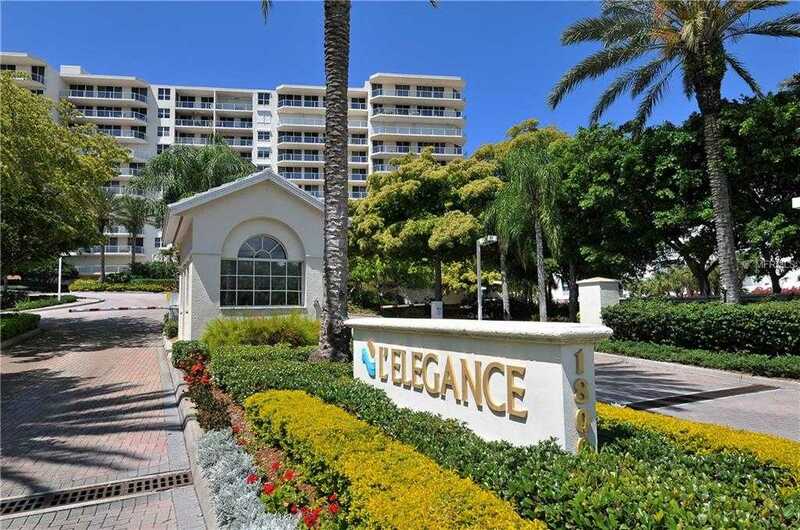 Please, send me more information on this property: MLS# A4430464 – $1,550,000 – 1800 Benjamin Franklin Dr #b309, Sarasota, FL 34236. I would like to schedule a showing appointment for this property: MLS# A4430464 – $1,550,000 – 1800 Benjamin Franklin Dr #b309, Sarasota, FL 34236.